The conversion of light energy and atmospheric carbon dioxide to plant biomass is fundamentally important to both agricultural and natural ecosystems. The detailed biophysical and biochemical processes by which this occurs are well understood. At a less-detailed level, however, it is often useful to have a simple model that can be used to understand and analyze parts of an ecosystem. Such a model has been provided by Monteith (1977). He observed that when biomass accumulation by a plant community is plotted as a function of the accumulated solar radiation intercepted by the community, the result is a straight line. Figure 1 shows Monteith’s results. Figure 1. Total dry matter produced by a crop as a function of total intercepted radiation (from Monteith, 1977). In part 2 of our PAR Measurement Series (read part 1), Dr. Gaylon S. Campbell discusses the impact of leaf arrangement, measuring light in a canopy, and why we measure PAR. Vertical leaves absorb less radiation when the sun is at a high angle, and more radiation when the sun is at a low angle; the converse is true for horizontal leaves. Leaf display (angular orientation) affects light interception. Strictly vertical or horizontally oriented leaves are extreme cases, but a large range of angles occurs. Vertical leaves absorb less radiation when the sun is at a high angle, and more radiation when the sun is at a low angle; the converse is true for horizontal leaves. The greatest photosynthetic capacity can be achieved by a change from nearly vertical to nearly horizontal leaves lower down. This arrangement leads to effective beam penetration and a more even distribution of light. The highest LAI’s usually occur in coniferous forests. Leaf area index (LAI), a measure of the foliage in a canopy, is the canopy property that has most effect on interception of radiation. LAI usually ranges between 1 and 12. Values of 3-4 are typical for horizontal-leafed species such as alfalfa; values of 5-10 occur in vertical leafed species such as grasses and cereals, or in plants with highly clumped leaves, such as spruce. The highest LAI’s usually occur in coniferous forests, which have overlapping generations of leaves. 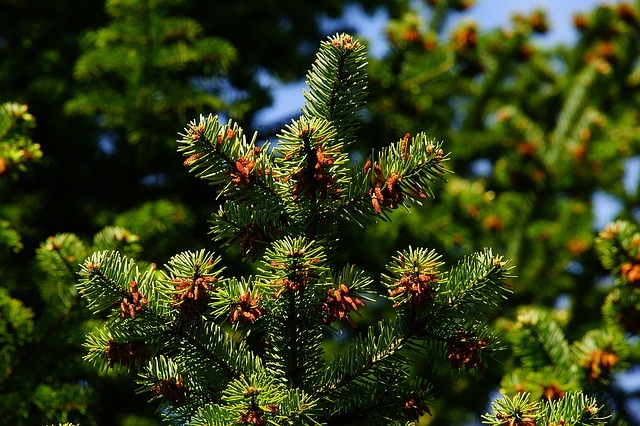 These forests have a photosynthetic advantage due to the longevity of individual needles. PAR must be measured at a number of locations and then averaged. Variability of leaf distribution in canopies results in wide variations in light. To determine light at any height in the canopy, PAR must be measured at a number of locations and then averaged. Direct methods of measurement include using the horizontal line sensors whose output is the spatial average over the sensor length. The appropriate sensor length or number of sampling points depends on plant spacing. Indirect methods for measuring canopy structure rely on the fact that canopy structure and solar position determine the radiation within the canopy. 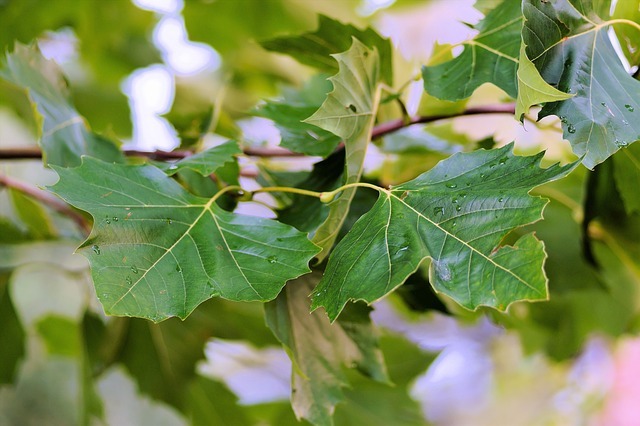 Because it’s hard to measure three-dimensional distribution of leaves in a canopy, models for light interception and tree growth often assume random distribution throughout the canopy; however, leaves are generally aggregated or grouped. Models for light interception and tree growth often assume random distribution throughout the canopy; however, leaves are generally aggregated or grouped. Why Measure Photosynthesis or PAR? The ability to measure PAR assists with understanding the unique spatial patterns that different plants have for displaying photosynthetic surfaces. Since effective use of PAR influences plant production, knowledge of the structural diversity of canopies aids research on plant productivity. One result: researchers can use information about different plants’ abilities to intercept and use PAR to engineer canopy structure modifications that significantly improve crop yield. View our LAI application guide, or learn more about how researchers and growers use PAR measurement to improve crop yields. Dr. Gaylon S. Campbell discusses how to measure light and photosynthesis (PAR) in canopies and why it’s helpful to researchers. The source of all energy on earth is the sun. 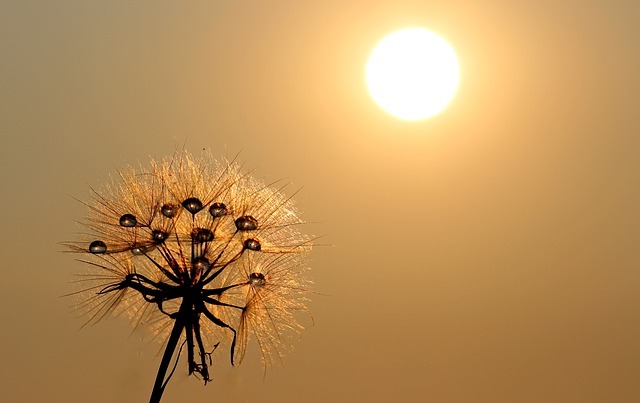 The ultimate source of all energy on earth is the sun. Availability of this energy to most organisms occurs through photosynthesis, the conversion of CO2 and H2O to carbohydrates (stored energy) and O2. Photosynthesis occurs when pigments in photosynthesizers absorb the energy of photons, initiating a chain of photochemical and chemical events. Where does this energy and material exchange occur? In plant canopies. 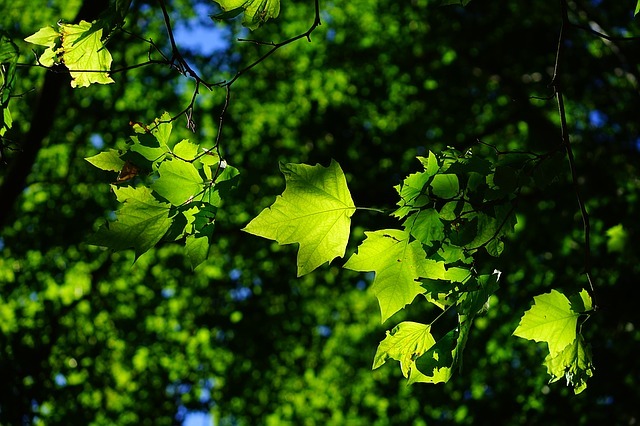 The amount of photosynthesis that occurs in canopies depends on the amount of photosynthetically active radiation (PAR) intercepted by leaves in canopies. 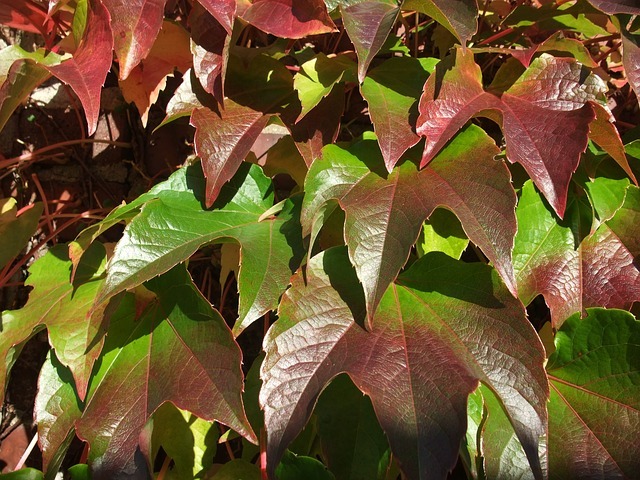 In canopies, leaves function collectively. 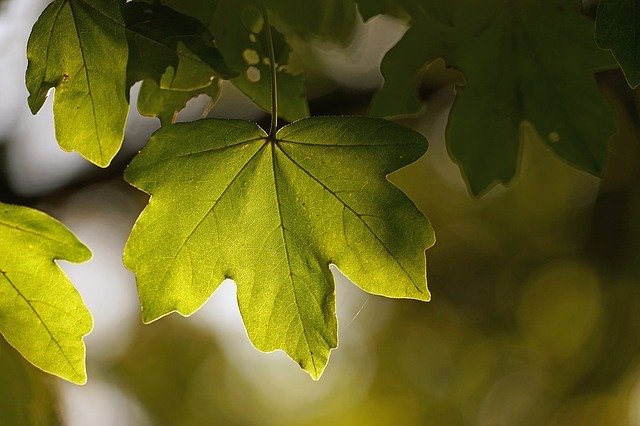 The rate at which photosynthesis occurs in one leaf might be calculated, but in canopies, leaves function collectively. Extrapolating photosynthesis from individual leaves to entire canopies is complex; the sheer numbers of leaves and their arrangement in the canopy structure can be overwhelming. Leaf area, inclination, and orientation all affect the degree to which light is captured and used in a canopy. Average light level decreases exponentially downward through the canopy. 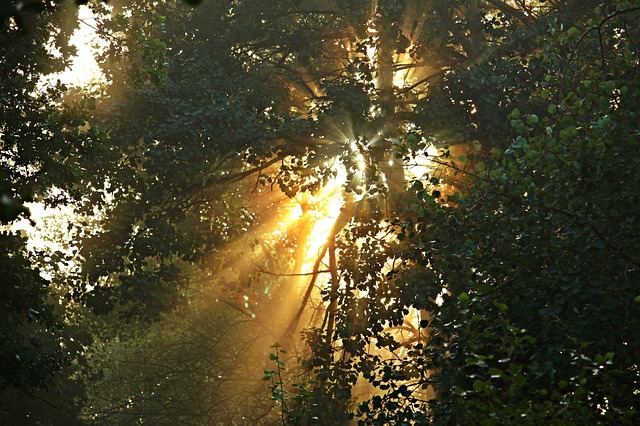 What Happens to Light in a Canopy? Light varies dramatically both spatially and temporally through canopies. The average light level decreases more or less exponentially downward through the canopy, as the amount of leaf surface encountered increases. For some canopies, the greatest amount of leaf area occurs near the center. Therefore, canopy structure analysis becomes increasingly complex as one proceeds from a single plant to stands of the same plant, or to plant communities because of the variety of plants and growth forms. Photosynthesis depends on leaf orientation. 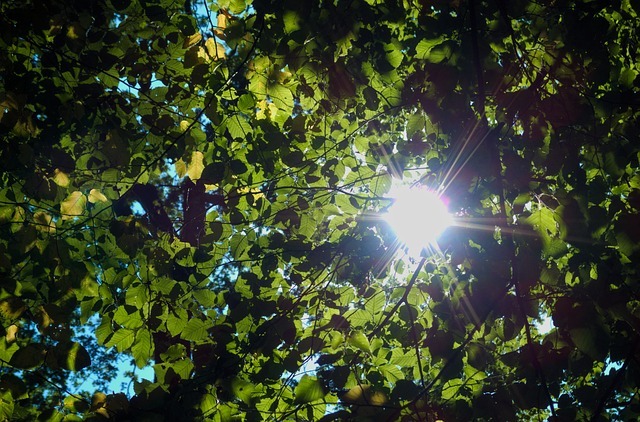 Absorption of radiation and resulting photosynthesis depend on leaf orientation, sun elevation in the sky, spectral distribution and multiple reflections of light, and the arrangement of leaves. Patterns of light and shaded areas can be complicated and change with the sun’s position. In addition, seasonality of foliage can result in fairly small canopy interception of PAR for much of the year. PAR might also be intercepted by non-photosynthetic parts of plants (bark, flowers, etc). In two weeks: Dr. Campbell discusses the impact of leaf arrangement, measuring light in a canopy, and why we measure PAR.